Value and quality come together in the 2018 VIZIO D-Series 65 Class (64.5" Diag.) 4K HDR Smart TV, offering state-of-the-art 4K resolution, high dynamic range support, smart TV apps, and voice control compatibilities with select devices. 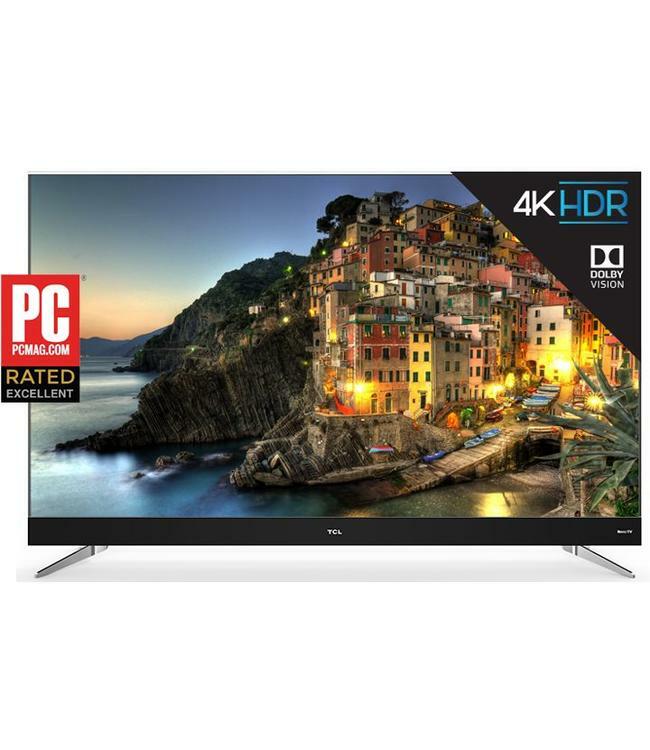 HD video is autom Read more..
Value and quality come together in the 2018 VIZIO D-Series 65 Class (64.5" Diag.) 4K HDR Smart TV, offering state-of-the-art 4K resolution, high dynamic range support, smart TV apps, and voice control compatibilities with select devices. HD video is automatically upscaled for the best possible picture, and the D-Series TV is equipped to support high dynamic range for dazzling colors and contrast. You wont even need a streaming device, because the D-Series delivers smart features galore. 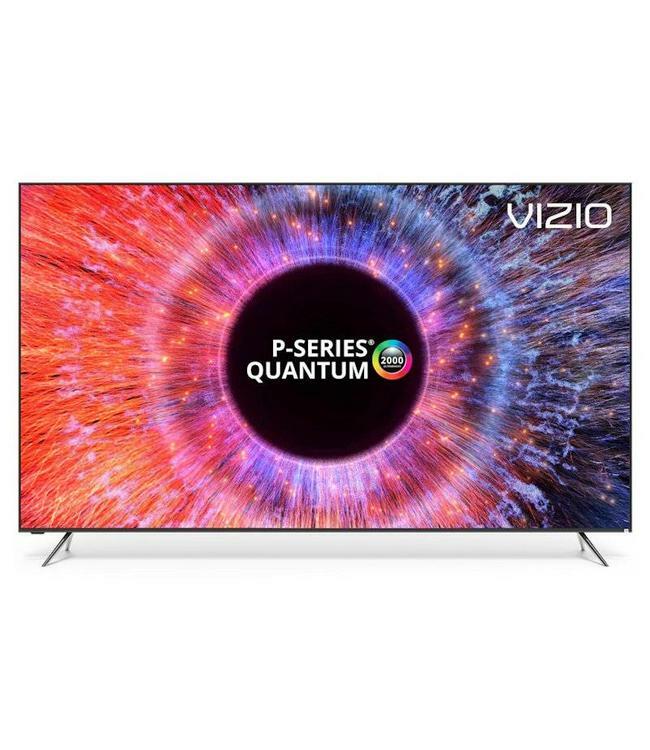 VIZIO Smart TV offers great 4K TV shows and movies from popular apps directly on the big screen, while Chromecast built-in allows streaming from thousands of compatible video and music apps, and you can use Google Assistant and Amazon Alexa devices for voice navigation. 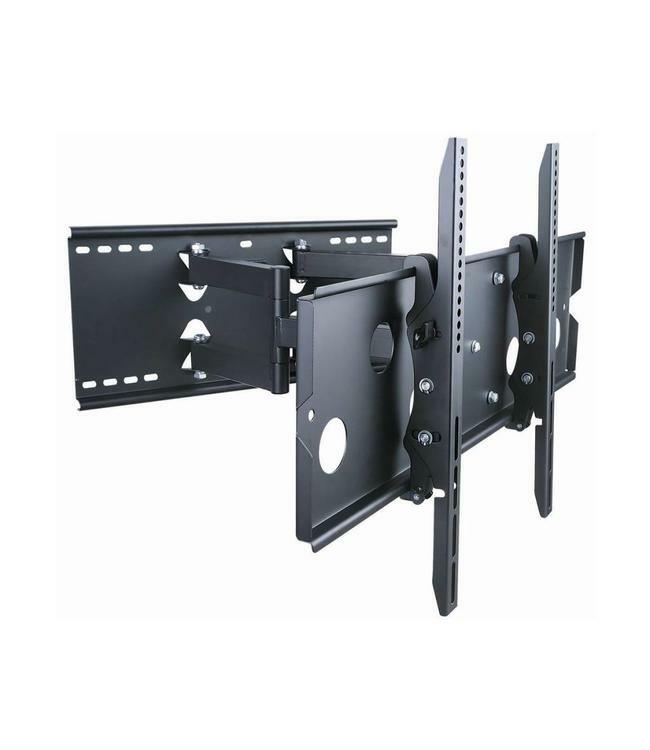 Full Motion Articulating TV Wall Mount for TV sizes 40"-75"
This bracket is designed to mount an LCD, LED, or Plasma dis..